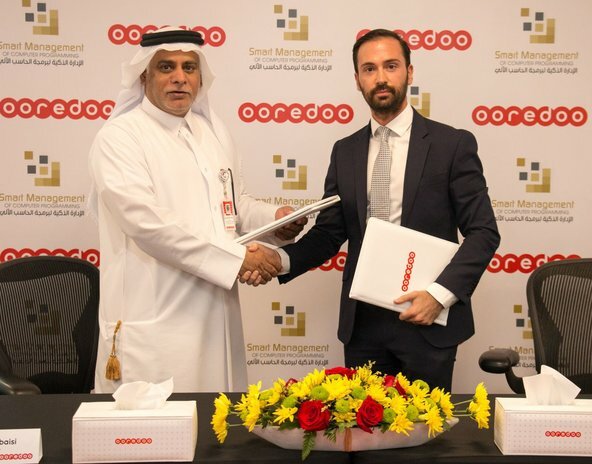 As part of the digital transformation in the Sultanate, Ooredoo Oman has expanded the role of the Customer Service Champion, investing in training for all of their Contact Centre staff. Now, as well as interacting through the Contact Centre, the new Digital Champions can serve customers through social media channels such as Facebook, Twitter, Ooredoo’s Live Chat and WhatsApp. The new Champions have been trained on the necessary skills to handle clients across online portals. This initiative is in alignment with the Ministry of Manpower to enhance Oman’s talent pool and prepare the youth to face the increased demand for digital services.